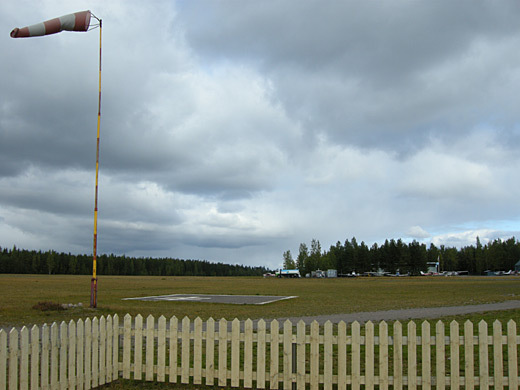 Hyvinkää Airfield (IATA: HYV, ICAO: EFHV) is an airfield in Hyvinkää, Finland. The airfield served as the main airport in Finland for some time after the Second World War when Helsinki-Malmi Airportwas used by the Allied Commission. 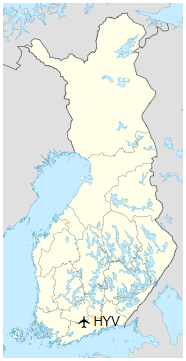 Aero operated several commuter routes by DC-2 and DC-3.